The four-time EU LCS champion is coming home. Schalke 04 has made the first roster move of the 2019 spring offseason by signing former G2 Esports jungler Kim “Trick” Gang-yun. The move marks the first time in just over a year that Trick has been in the EU scene after leaving G2 Esports in November 2017. He has since played for LCK team bbq Olivers, where he had a disastrous time with the squad, and Turkish team Galakticos. 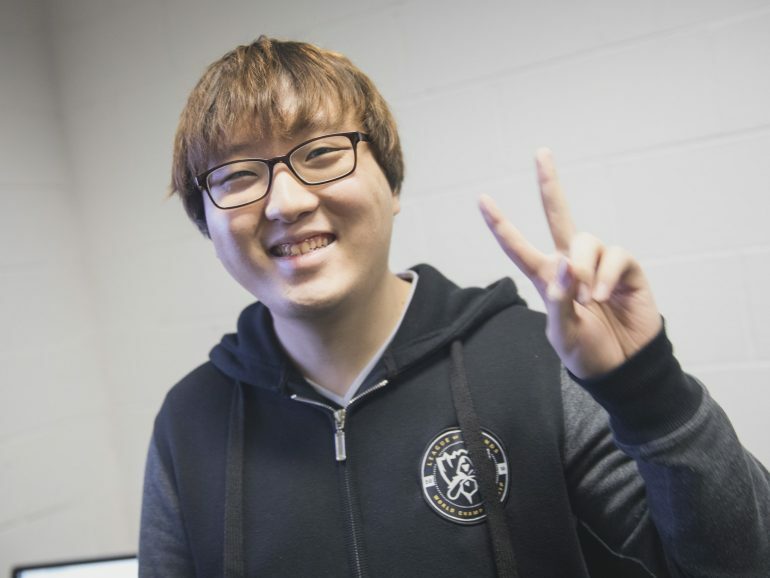 This move means he’ll join up with former bbq support Lee “IgNar” Dong-geun to try and change Schalke’s fortune. The team finished just outside of the playoffs a few weeks ago and will be setting their sights on a return to form in the 2019 LEC Summer Split. Schalke have gained a jungler with EU pedigree by signing Trick. He’s a four-time EU LCS champion with G2 Esports and a player that knows the league inside and out. The move, however, raises questions about Schalke’s current jungler Jonas “Memento” Elmarghichi’s future playing time. The team could look to switch out the junglers in a six-man roster, or Schalke may decide to keep one of them purely as a substitute player. We’ll likely have to wait until the 2019 LEC Summer Split to find out, though.